Donkey train played a live gig at FH Augsburg. Enjoy. „A little bit of all“ at fayamonkey studios in May 2016. Was a great evening with lots of lovely music! Here’s two songs of the set, captured on video. Enjoy! On 2.07.2016 the Earth Peace Day 2016 will take place in Augsburg on Königsplatz. Come and visit our fayamonkey booth and listen to lots of great bands that’ll play throughout the whole day, starting from 10:00 in the morning until 19:00 in the evening. fayamonkey brings „A little bit of all“, „der Eulenspiegel“, „Dabless Kewoulo“ and „Bremsspur“. There will be tasty streetfood, a theater play, a fashion show and many more things, and also lots of organisations, Greenpeace, Amnesty International and many local organisations. Come and visit us at our fayamonkey booth and enjoy some music and cocktails! And enjoy the trailer. The backgrond music is a song called „Welcome“ by Dabless, straight from a jam session into the video. Just recently „der laute Gast“ was at our place. Here’s a small clip of what the session looked like, bundled into a first demotape. We’re really excited to see where the next sessions lead to. 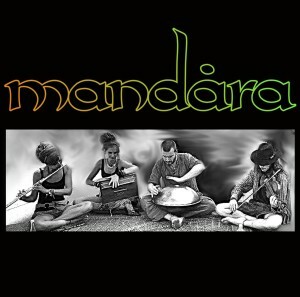 Save the date: April 28, Mandara charity gig! Nice one! 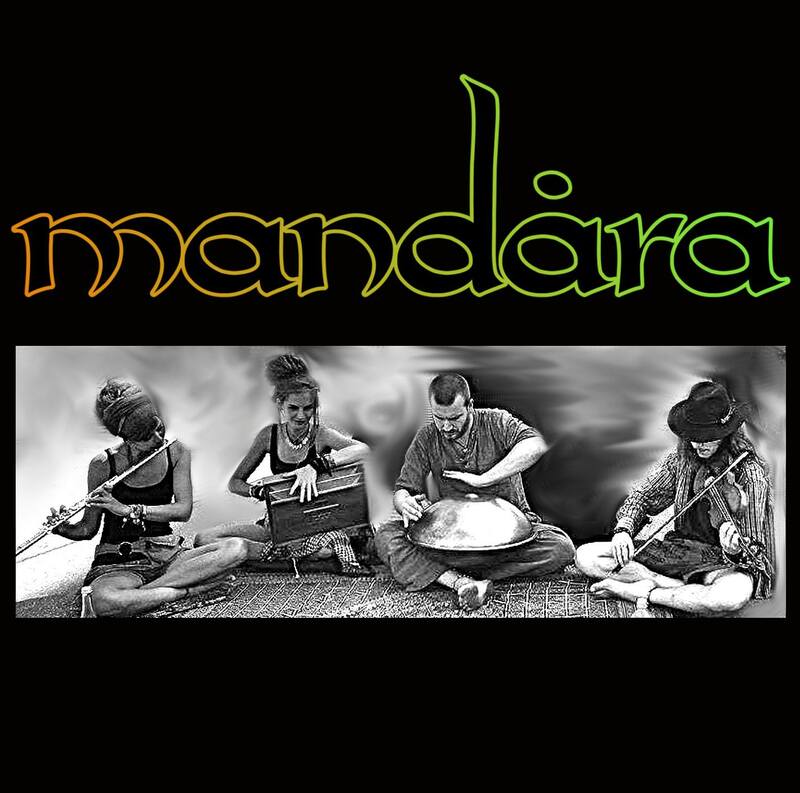 Mandara will be playing their charity gig for the refugee help project „welcome home“. 28.4.2016 at Neruda Café in Augsburg. Come and enjoy!